West Brom's preparation for relegation to the ​Championship at the conclusion of the season has seen Leicester assistant manager and former Albion player Michael Appleton emerge as the Baggies' potential new boss. Alan Pardew's tenure at the Hawthorns has left a lot to be desired having won just one league game in 16 attempts since his arrival - leaving Albion eight points adrift of safety with just eight games remaining - all but confirming his exit upon their likely relegation. It ensures eyes have already been cast towards who will be next in line to stop the rot and the Telegraph claim the Foxes assistant manager is highly regarded by the Baggies' chief executive Mark Jenkins, who is set to lead the club's overhaul during the summer. 42-year-old Appleton has managerial experience with Portsmouth, Blackpool, Blackburn and Oxford United and has also spent time working alongside Roberto di Matteo and Roy Hodgson at the Hawthorns, which saw him establish a respectable reputation at the club as a coach. 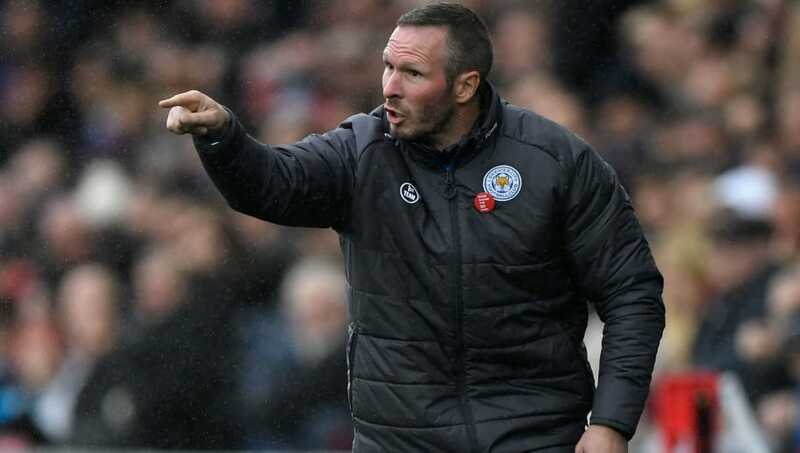 After a successful stint with Oxford United, Appleton initially linked up with Craig Shakespeare at ​Leicester prior to the latter's dismissal in October, before working as a joint assistant manager under Claude Puel following his arrival at the King Power Stadium. ​West Brom have installed Appleton as one of their leading candidates to rebuild the squad during the summer as Pardew's place at the helm will ​remain intact until the end of the season, regardless of results. The Baggies are expecting a number of players to leave during the summer should relegation materialise and Pardew admitted on-loan midfielder Grzegorz Krychowiak had to be fined following poor conduct in retaliation to his substitution in the ​defeat to Leicester last time out. Pardew said: "Grzegorz came and apologised to me on Tuesday, and to my staff, which is unusual to be honest. I said sometimes an apology isn't quite enough, so I fined him and also said I don't ever want to see it again. "The selection of the player won't be influenced after that. I told him how disappointed I was, fined him and we moved on. "I actually really like him as a person and as a footballer and I was surprised at his action. I said, 'You need to see the start of the second half and if you see yourself you might have subbed yourself'. He had a little chuckle," he added.